Pass is valid for 30 days after your first attraction visit. With Explorer Pass, choose 3, 4, 5, 7 or 10 attractions from 49 activities. 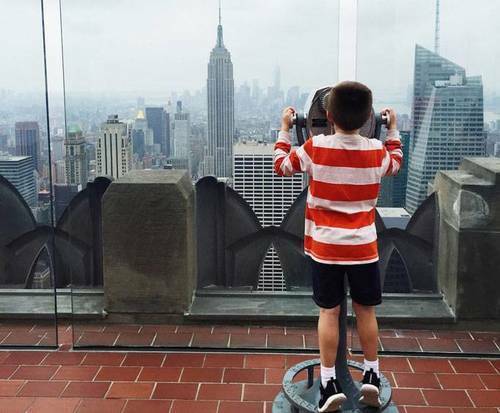 Take the time to experience New York City your own way with the New York City Explorer Pass, which includes admission to your choice of five popular attractions such as the Statue of Liberty, Top of the Rock Observation Deck, Intrepid Sea, Air & Space Museum, and more. Best of all, you have a full 30 days to use your admissions, so you can take as much or as little time as you like to explore the city. 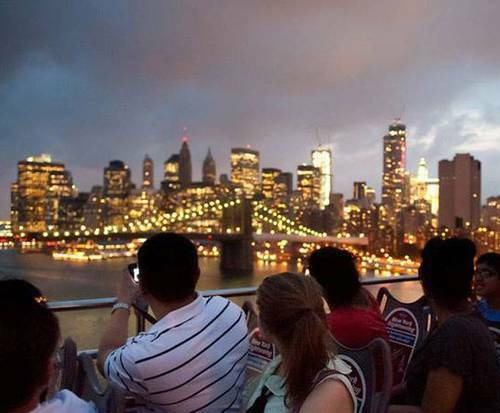 The New York City Explorer Pass also grants VIP admission to several attractions to prevent you from having to spend your vacation standing in ticket lines. The pass also entitles you to additional savings on dining, shopping, services, and other activities throughout the city. 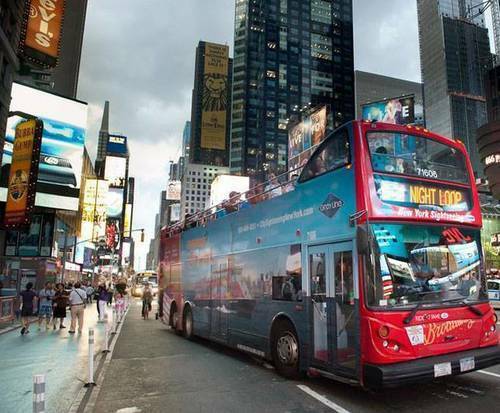 In addition your five admissions from the attractions and tours listed above, you will also enjoy the following savings at great New York businesses like the Pacific Grill Restaurant, Madame Tussauds New York, and more!